The laundry is probably the least-loved room in most homes, which is a little unfair considering how important it is! 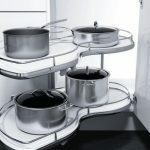 A functional laundry design can not only help to add some love to your laundry, but also help to make washing, drying and cleaning so much easier. 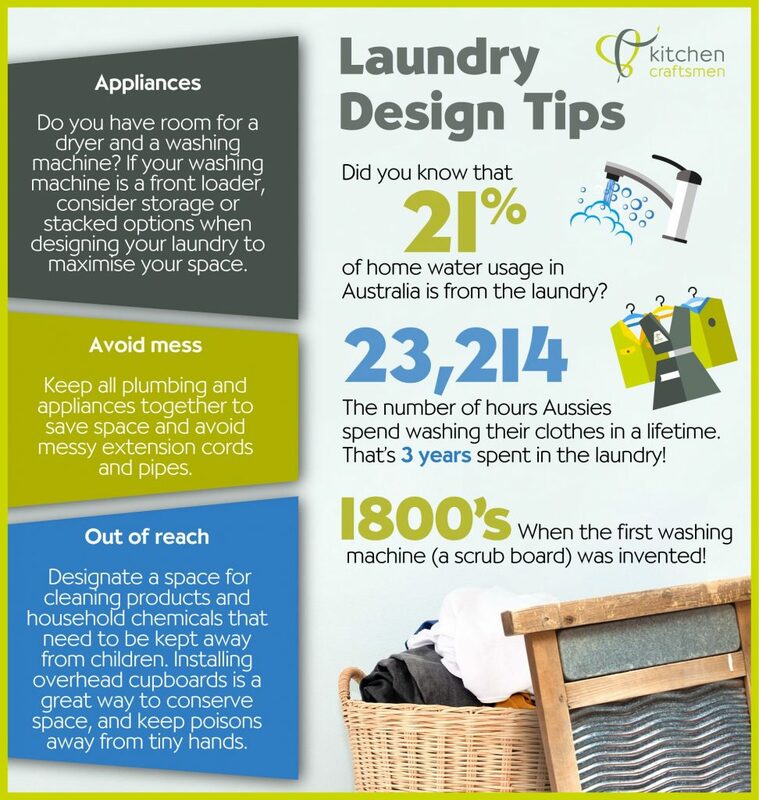 Here are our top tips for creating a functional laundry design for your home. A functional laundry design is one that makes the most of all available space. To do this, you’ll need to set aside some time to plan your design before you get started. Talk to one of our master craftsmen to find out the latest innovations in storage space and cabinetry. You’ll also need to decide where your appliances will sit, as this will determine where your plumbing and power points are located. After all, the last thing you want is for ugly extension leads to clutter up your bench tops! Look for appliances with high Energy Star ratings, as these will use less water and electricity than their regular counterparts. If space is an issue, consider stacked options (dryer on top of a front loader). 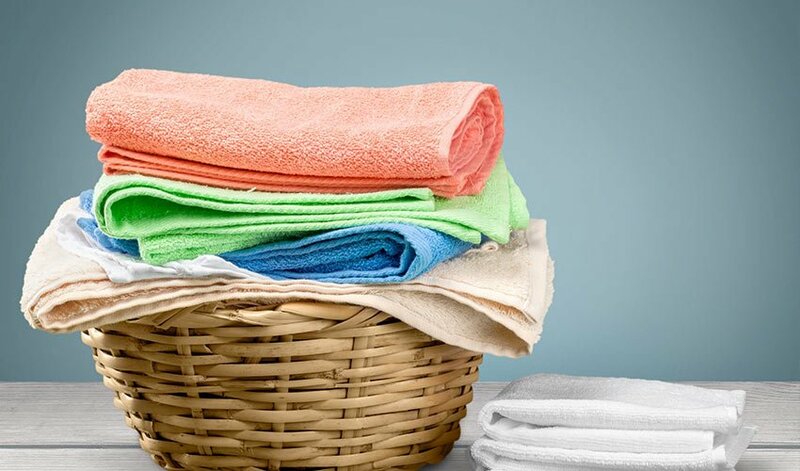 Consider the size of your machines – do you have a big family with plenty of washing demands, or will you be using your appliances more sparingly? Front loaders generally have more space than top loaders. Task-based lighting, like that in the kitchen, is extremely useful in a functional laundry design. Consider the different zones – wet zone (sink and washing machine), and bench space lighting for folding and storage.